The Festival includes acclaimed musicians from the world stage, renowned musical ensembles, and a range of familiar classics—Beethoven, Mozart, Gershwin, Ravel, Liszt, Tchaikovsky and more from Germany, Austria, Czechoslovakia, Italy, Hungary, Russia, Latin America, France and the United States. Each concert represents composers from a different country. Several concerts will include receptions with food and beverage pairings echoing the music of that country. The Festival is welcoming back Grammy award-winning Kim Kashkashian. 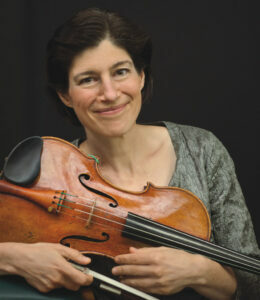 Kim is internationally recognized as a unique voice on viola and last performed with Chesapeake Music in 2011. She will perform at the “Mozart by the Sea” concert at the Tred Avon Yacht Club with returning favorites Peggy Pearson, Catherine Cho, Marcy Rosen and J. Lawrie Bloom, along with others—a concert certainly not to be missed! This year, the Festival is thrilled to return to the exquisite Wye River with a concert at Aspen Institute’s Inn at River House and to introduce a second delightful waterfront venue, the charming Tred Avon Yacht Club. As is tradition, the grande finale of the two-week Festival is the Angels Concert, this year at the gracious Watermelon Point Estate in Easton, overlooking the Tred Avon River and featuring the remarkable music of Latin America and a Tapas-inspired reception catered by Gourmet by the Bay. The opening concert at the Avalon Theatre will whet Festival-goers appetites for what’s to come with a potpourri of music from around the world and a pre-concert reception where guests can mix and mingle with old friends. On Friday evening at Christ Church, Easton, concert-goers will be treated to music from the United States, including the magic of Gershwin’s Lullaby for string quartet and Barber’s Adagio for string quartet. Thanks to the generosity of Arnold and Zena Lerman, this concert will also feature the premiere of a Primosch Quintet for oboe, violin, viola, cello and piano, commissioned for Chesapeake Music and performed by Peggy Pearson, Diane Walsh, Catherine Cho and others. In addition to “Mozart by the Sea” at the Tred Avon Yacht Club, during the first week, concert-goers can also travel to Trinity Cathedral to enjoy Germany’s Beethoven and Brahms. The second week will begin on Sunday, June 11 with a lively afternoon featuring a Czech-inspired concert at the Aspen Institute, situated on the banks of the Wye River followed by a reception. 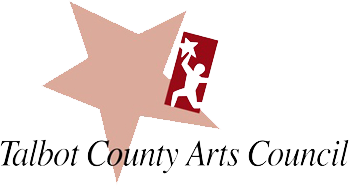 Festival-goers will then be enthralled by the energetic music of Italian, French, Hungarian and Russian composers at concerts to be held at the Oxford Community Center, the Academy Art Museum and the Avalon Theatre. And, after enjoying the music of Italian composers Vivaldi and Tartini, concert-goers can make reservations for an optional, Italian-themed dinner created by Chef Mark Salter at the Robert Morris Inn to follow the concert at the Oxford Community Center. 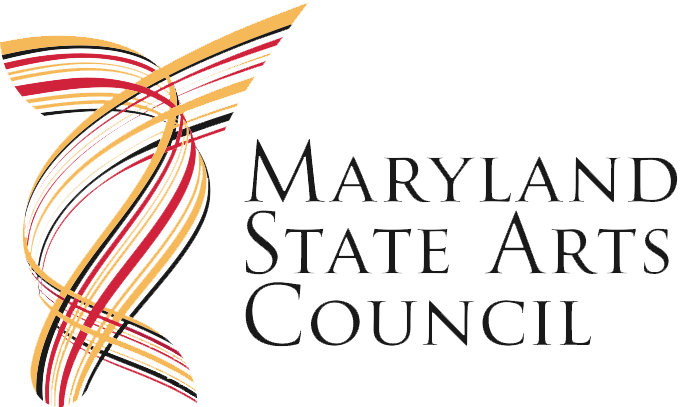 Sponsors of this year’s Festival include the Talbot County Arts Council, the Maryland State Arts Council, and Chesapeake Publishing. Additional generous financial support from corporate, public and private benefactors enables Chesapeake Music to offer affordable tickets for Festival concerts and recitals; open rehearsals are free to the general public. Caption: Pictured is Grammy award-winning Kim Kashkashian, an internationally-recognized voice on viola who will perform at the “Mozart by the Sea” concert at the Tred Avon Yacht Club at this year’s Chesapeake Music’s Chesapeake Chamber Music Festival on June 4 through 18, 2017.